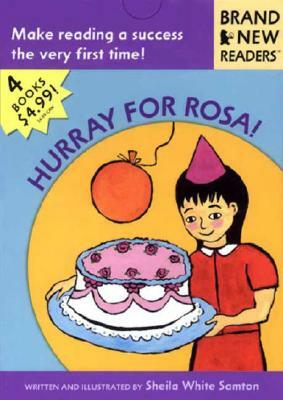 Four brief adventures of Rosa as she imitates animals, goes to the beach, makes a sandwich, and has a birthday cake. 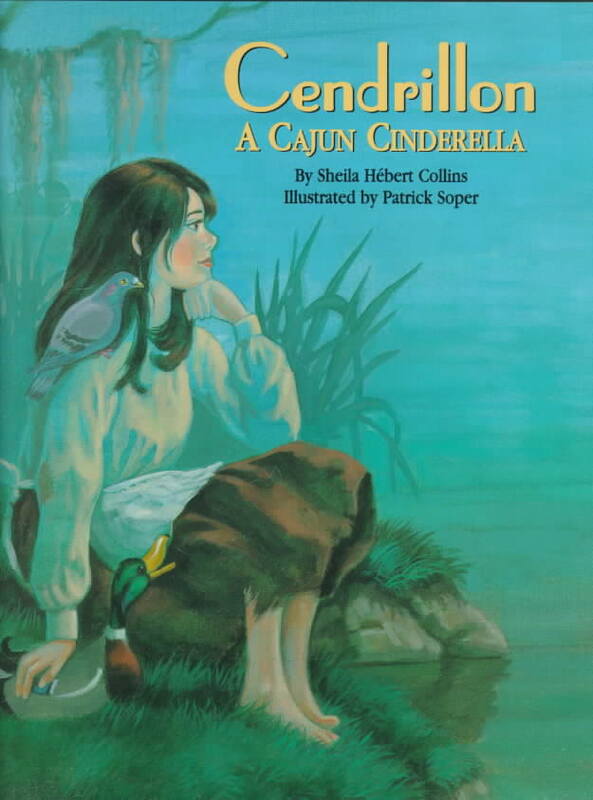 *Author: Samton, Sheila White/ Samton, Sheila White (ILT) *Series Title: Brand New Readers *Publication Date: 2001/10/01 *Binding Type: Paperbound *Grade Level: Preschool *Language: English *Depth: 0. 50 *Width: 6.00 *Height: 8.25. With over thousands of new, unique products in inventory, UnbeatableSale.com is sure to have what you want today. 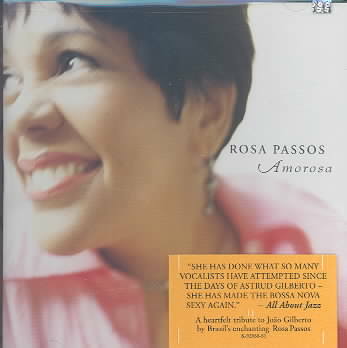 Our low price guarantee assures you that you are getting a competitive, low price on this great Hurray For Rosa! By Samton, Sheila White. Our everyday marked-down price is $8.53, $0.43 less than the retail price you'd pay at most stores. Want to save even more? Look for items marked FREE SHIPPING for free shipping within the continental United States. At UnbeatableSale.com, we guarantee you won't find any of our unique deals anywhere for less. If you do, we'll match that price before the order is placed. 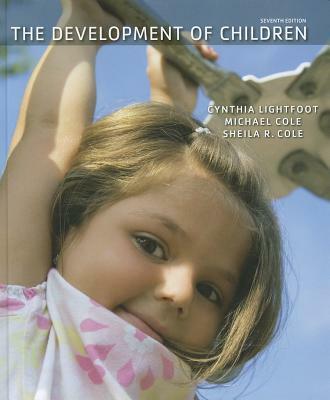 Development Of Children By Lightfoot, Cynthia/ Cole, Michael/ Cole, Sheila R.